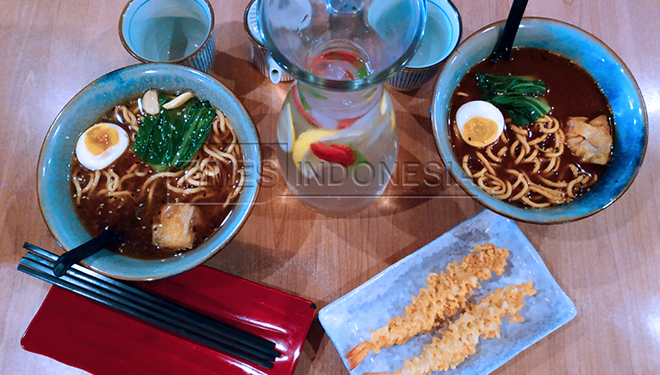 TIMESHONGKONG, MALANG – Ramen is a famous Japanese noodle. This noodle is very delicious and tasty. No wonder lots of people will want it more after their first try on this food.